INDUSTRY.co.id - Jakarta - The rupiah exchange rate interbank in Jakarta on Wednesday morning moved down by 18 points to Rp13,892 compared to the previous position of Rp13,874 per US dollar. Binaartha Securities analyst Reza Priyambada in Jakarta, Wednesday (25/4/2018) said that the US dollar again appreciated against a number of world currencies, including the rupiah following the increase in US bond yields. "The yield on US bonds is rising as expectations for Fed rate increases," Reza Priyambada told media crew. 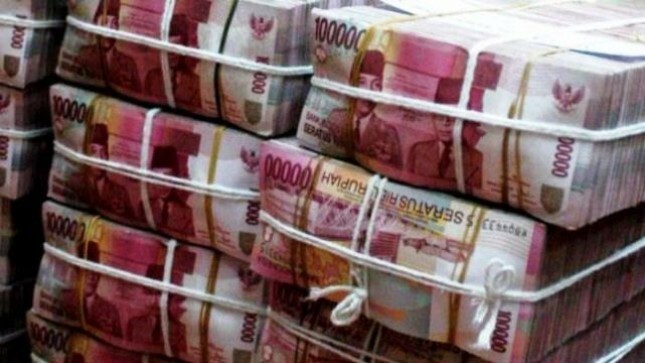 Nevertheless, he continued, the rupiah fluctuation is still relatively maintained following the steps of Bank Indonesia to intervene to prevent further weakening of the exchange rate. 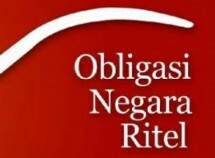 "Hopefully, the conducive national economic fundamentals can be used as a momentum for the market to re-accumulate rupiah-based assets," he said. Meanwhile, economist Samuel Asset Management Lana Soelistianingsih said market participants are beginning to consider the possibility of the US Fed or the Fed raising interest rates two to three more this year, from the current position of 1.5-1.75 percent . "Rising US bond yields are feared to make the Fed raise interest rates at the FOMC meeting on May 1-2," he said.